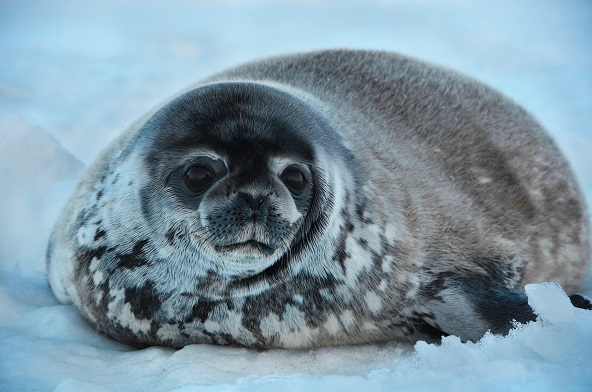 The ringed seal, which gets its name from the pattern of light circles on its back, is the smallest of all seal species. They make their home in Canada’s Arctic where they hunt, sleep, and even have their babies on the sea ice. Ringed seals are well-adapted to deal with the ice and subzero temperatures, with a thick layer of blubber, long sharp claws used to dig holes through ice up to 6 feet thick, and the ability to reduce their heart rate and control the blood flow to vital organs. The integrity of the sea ice is crucially important to the ringed seals’ survival, but this integrity is being threatened by climate change, with Arctic summer temperatures at an all-time high. 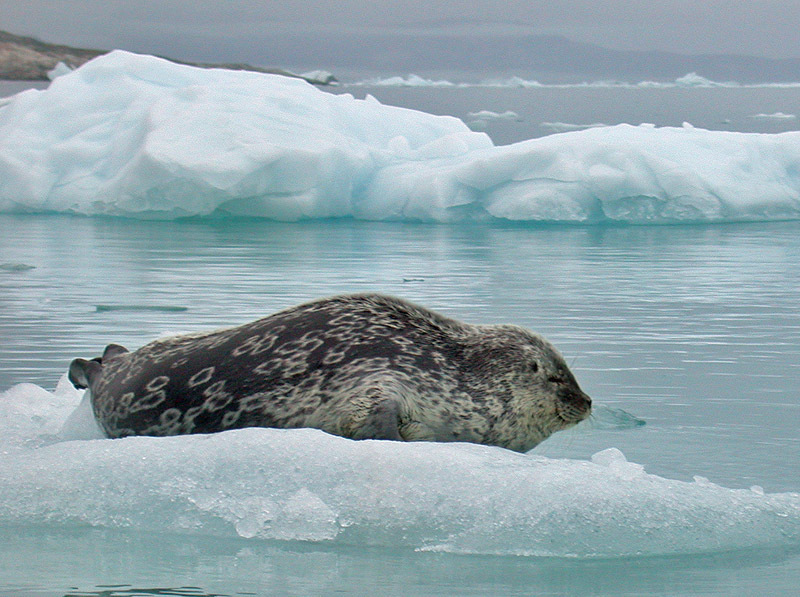 Reduction of their prime sea ice habitat is putting ringed seals at risk, and the both the seal population and the predators who rely on them as a food source—such as polar bears, killer whales, and wolves—can face dire consequences. Use climate model projections to predict where these preferred habitats will be in the future—and then creating a plan to protect them.